Solutions - Advanced Technlogies Group Inc.
Our cloud services give you the power to collaborate using the Internet and intranet in your office to make doing business more efficient. 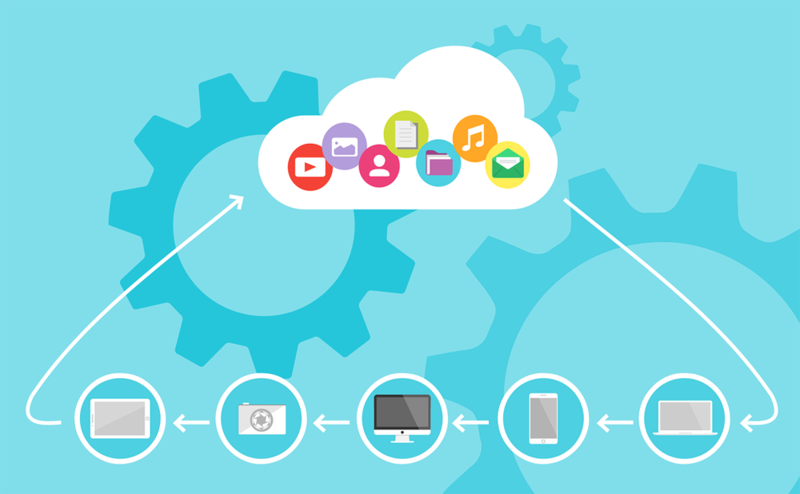 Cloud computing solutions allow you and your employees to share, edit, and publish documents in a unified system, improve communication and e-mail, increase marketing abilities, and enhance your everyday business processes. Contact us to learn all about the different types of collaboration that ATG offers. These powerful solutions can all be tailored to meet the specific needs of your business. Digital data can be affected by various reasons. Most common causes are hardware malfunction, human error, software corruption and computer viruses. Mainstream conventional approaches to backup are not as efficient. High failure rates during data restoration, high maintenance costs, expensive storage of tapes and negligence require businesses to look for a more efficient approach to data backup. 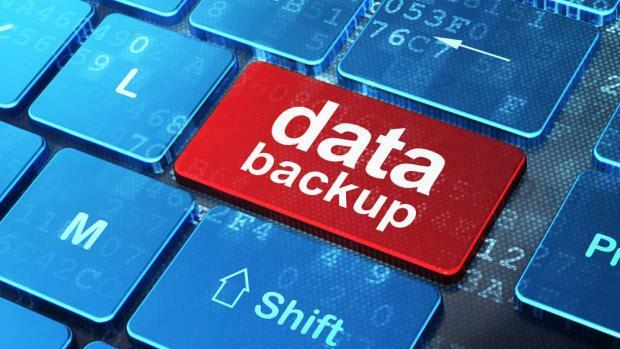 Online Backup Systems offer a low cost, error free approach to data protection. With four components, two server-side and two client-side, our application is the ultimate Backup solution. All companies that depend on digital data for an effcient operation need a complete security strategy to ensure a secure business environment. 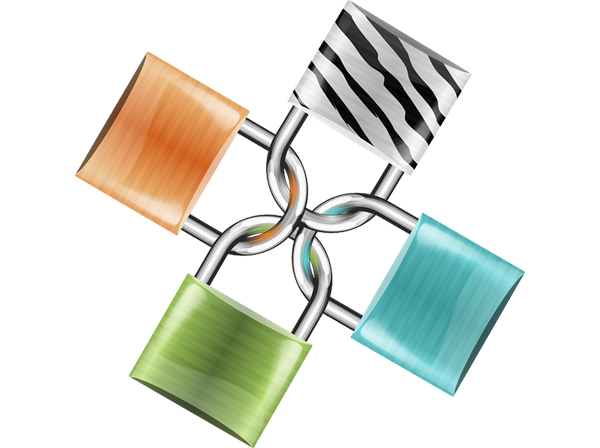 A strong IT security design is neseccary to safeguard information, data integrity, and privacy. 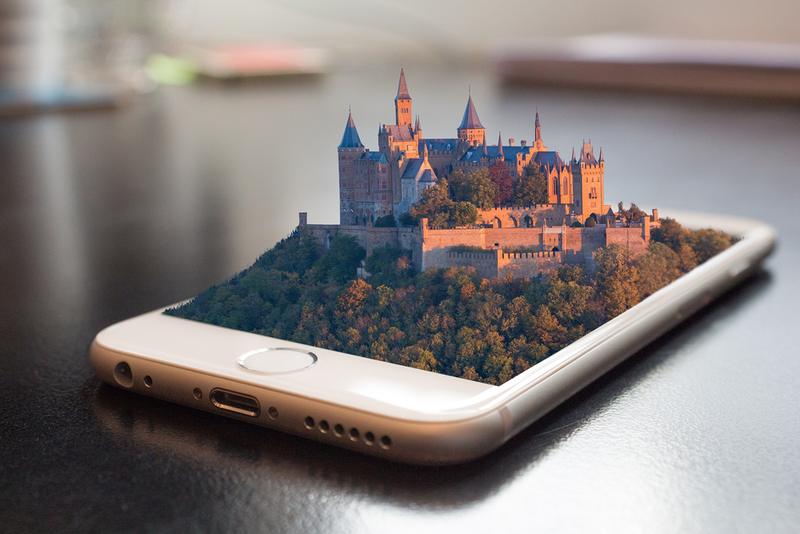 In ATG, we have experience working with leading network and security technologies that enables us to develop customized solutions that address the current and future needs of our clients. ATG provides consulting, and support services to clients in order to ensure security of their network infrastructure. We partner with the best technology providers to deliver innovative network and security solutions designed to help companies mitigate their IT risk and reduce information and data vulnerability. With all of the vital personal and business data being shared on computer networks every day, security has become one of the most essential aspects of networking. Network security technology is important! When your primary IT facility goes down, you can switch your IT systems to the mirrored site in a few minutes or less. Internet VPN technology makes data transfer to a remote site very secure.